As far as indie-rock bands go, Plastic Light Factory from Italy have had quite an impressive start. The “psycho dance band” was chosen as MTV New Generation Italia’s “Just-Discovered Artist/s” last year in September and the group was also a finalist among over 600 candidates at Florence’s “Rock Contest 2014”. 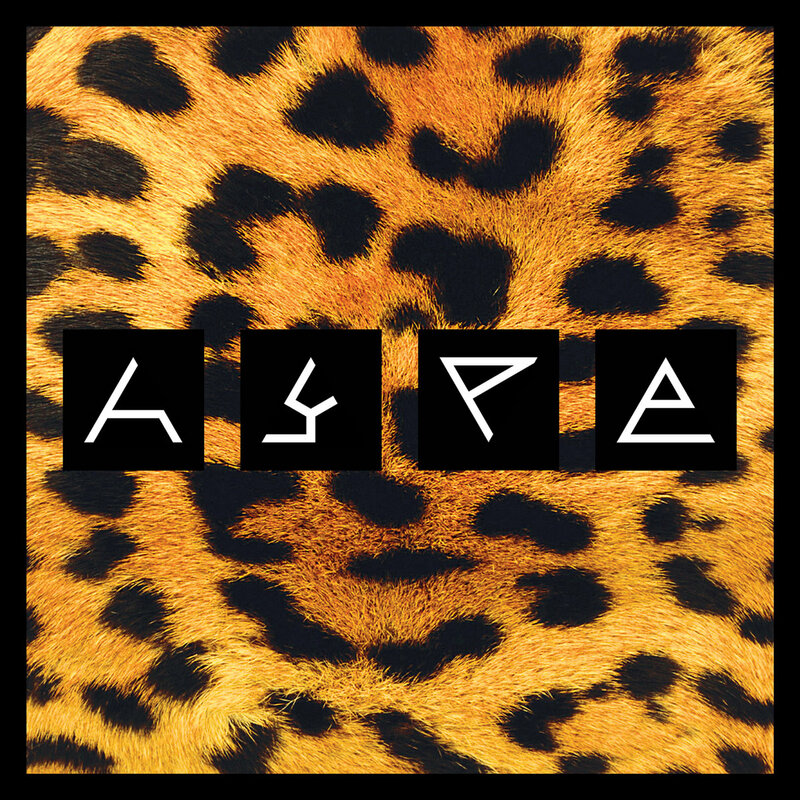 With their debut EP Hype finally out, the band continues its quick ascent up the indie scene. The music of Plastic Light Factory lives in the vein of the catchy and feral brit-pop of the 90s and the early 2000s, while occasionally touching upon psychedelic music. Listeners shall immediately notice the band’s striking similarity to the Arctic Monkeys and Franz Ferdinand, and also the undeniable influence of The Smiths at certain moments. The band blends together gleaming pop melodies with pulsating rhythms to create sugary, dancefloor-ready indie-rock. Colour of the Morning boasts the EP’s most spirited vocal performance while Oceanic Trench sounds like the long-lost twin of Arctic Monkeys’ 2007 hit Fluorescent Adolescent. Little Adventures, meanwhile, is a glittering ode to making memories and being carefree.